Melinda Dillon was born in Hope, Arkansas, and soon moved to Chicago, where she performed with The Second City after working as the club’s first coat check girl. He got her first break on the Chicago stage when she overheard a panicked conversation between Bernie Sahlins, Howard Alk, and Paul Sills. That night, she stepped in as an understudy for an ill Barbara Harris, knowing the part forwards and backwards. 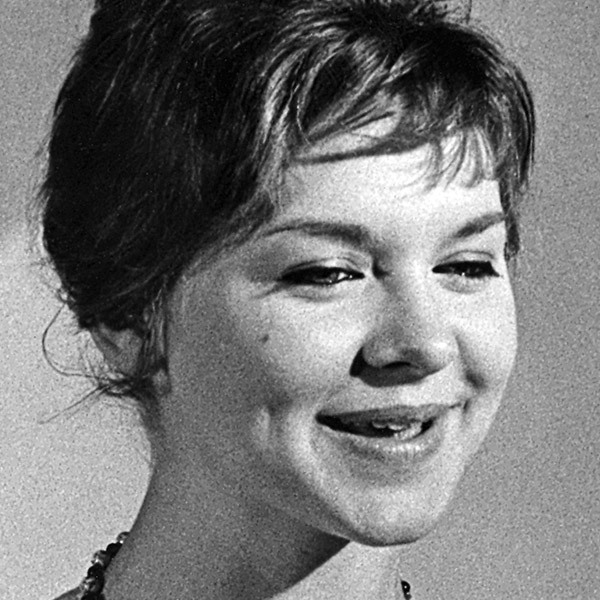 Dillon is most well known for her acting career, as she was nominated for a Tony for her featured role in Who’s Afraid of Virginia Woolf?, her first major role. Later, the play would be adapted into an Academy Award-winning film, directed by her fellow Second City alumnus, Mike Nichols. After that, Dillon appeared in You Know I Can’t Hear You When the Water’s Running and 1970’s Paul Sill’s Story Theatre on Broadway. Dillon’s first film was The April Fools in 1969. She also worked in television, notably with a guest-starring role in 1969 on an episode of the TV series Bonanza titled “A Lawman’s Lot Is Not a Happy One.” She co-starred with David Carradine in the 1976 Woody Guthrie biopic Bound for Glory, which landed her a Golden Globe nomination. The next year, she was nominated for an Oscar for appearing as “Jillian Guiler” in Steven Spielberg’s Close Encounters of the Third Kind. She received a second nomination for her role in Absence of Malice, working again with Paul Newman. Dillon had a cameo in The Muppet Movie, written by Jack Burns. As a comedian, Dillon is well known for her role as the compassionate mother of Ralphie and Randy in Bob Clark’s 1983 film A Christmas Story. Four years later, Dillon co-starred with John Lithgow in the Bigfoot comedy Harry and the Hendersons. She continued to be active in stage and film throughout the 1990s, taking roles in the Barbra Streisand drama The Prince of Tides, the low-budget Lou Diamond Phillips thriller Sioux City, and the drama How to Make an American Quilt. In 1999 she appeared in Magnolia, directed by Paul Thomas Anderson, and in 2005, she guest starred on an episode of Law & Order.